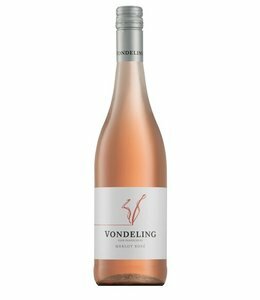 Smooth, crisp and well balanced, with fresh red and orange fruits. A hint of spice and a creamy soft palate is lifted by elegant acidity. The perfect wine for the summer! 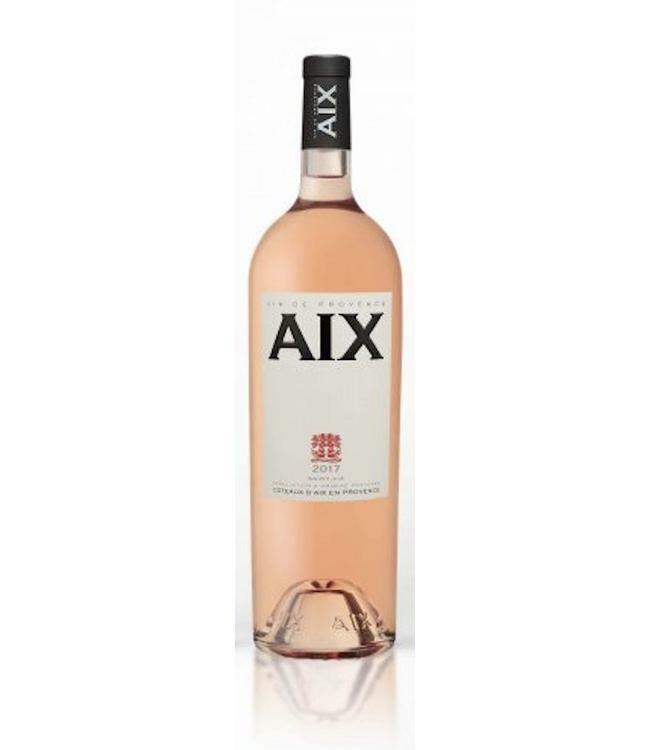 A fragrant and well balanced wine, AIX's hypnotising salmon pink colour reveals a fruity freshness and premium rosé. 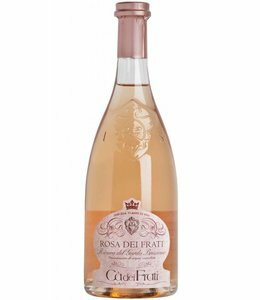 The nose is fresh and fragrant, delicate yet youthful and offers classy notes of watermelon, strawberries and flowers. Created using 30% of rosé bleeding and 70% direct pressing, the softest hint of Carignan was added to the classical Provence blend of Grenache, Syrah and Cinsault to give the 2017 vintage an even more profound depth. Fermented between a cool 11 and 13 degrees Celsius, AIX Rosé is elegant, generous and tasty and the perfect wine to drink all day long.